Known as 'The Friendly City', Port Elisabeth is one of the largest cities in South Africa, with Nelson Mandela Bay (also known as Algoa Bay) being home to some of the safest and cleanest beaches in the country, which helps to make this a popular tourist destination. 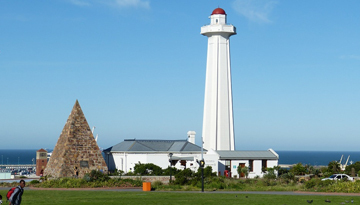 Sea-life fans flock to Port Elisabeth because of its reputation as a whale watching hotspot, with humpback whales, Bryde's whales and Southern right whales all sighted during the year. Guests can take a whale watching cruise from the harbour to get up close to these impressive marine animals. The area is also famous for its watersports, including scuba diving, surfing, windsurfing and kite-boarding. There are several historic buildings in the city, including the Campanile bell tower which offers views across the skyline. Other attractions include City Hall which was built in 1863, St George's Park gardens and the Nelson Mandela Metropolitan Art Museum. Port Elisabeth also makes a great base for sight-seeing in the area, with opportunities for game viewing including the Addo Elephant Park just 45 miles away. The city has a diverse eating out scene, with a range of flavours and ingredients making this an exciting eating-out destination, whether it's the of catch of the day or a zebra steak for the more adventurous diners. 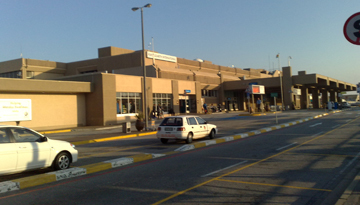 Iberia offers a flight to Port Elizabeth from Gatwick for £555.20 return economy, include taxes. Luxury 4-star hotel each room is well-equipped to make travellers comfortable. 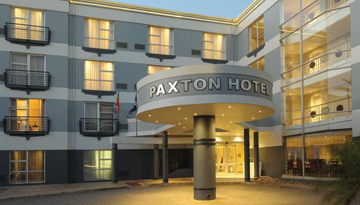 Fly from London - Port Elizabeth & Stay for 7 nights with 4 star accommodation. Room only.